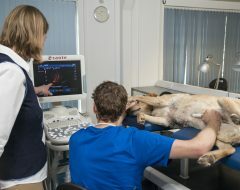 Cardiology is an essential area of veterinary practice. There are new developments and recommendations for the best approach to canine and feline cardiology patients all the time- when you come on one of our Small Animal Cardiology attendance courses you’ll get right up to date. 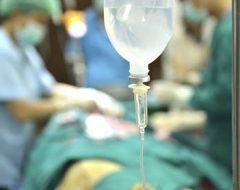 So whether it’s the latest treatment options you want to learn about, or practical cardiac scanning skills that you want to develop, we have the small group course for you. All of our attendance courses are fully guaranteed so you can invest with confidence in your Professional Development.